Rubber coated magnet is strong neodymium magnet protected by a layer of durable black rubber coating. As the magnet is completely covered by rubber coating, the magnets are water-proof as well as incredibly resistant to damage., also the magnet is very durable and will not easily break like a normal magnet. Rubber coated neodymium magnets give great durability and high friction to keep them from slipping on surfaces. The rubber coating also acts as a protection against chipping and liquids. 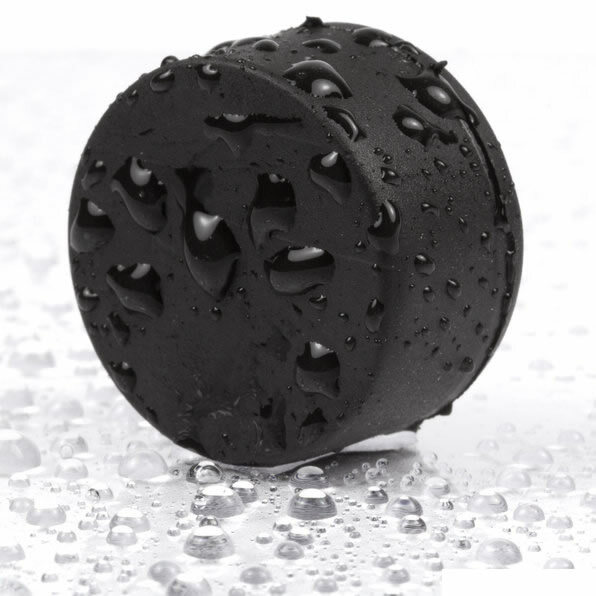 We can apply rubber coating to disc, block, ring or even countersunk magnet, this is one of the most versatile magnets, perfect for aquariums, marine environments, construction sites, outdoor applications and so much more. The stronger Neodymium magnets applied with high quality rubber coating, could ensure a safe contact surface when you apply it onto the cars or other metal surfaces easy to be hurt and need to be protected in a contact etc. Also, they are suitable for other holding applications when in need to protect contacted steel surfaces. We welcome your own design to make a custom rubber coated magnet for your application. If you require a specific size that is not available on our website, please contact us for a custom magnet quote.